"How vulnerable would you feel if someone looks at you and sees the things you hide inside like an x-ray?" 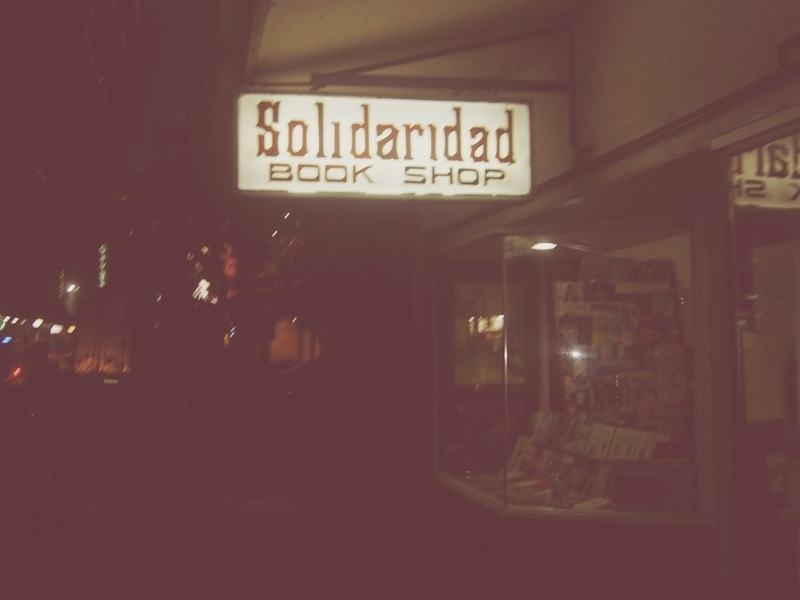 I want to have my own book store someday. Or a library. Or either. I will curate the loveliest and obscurest of books and people will go to my book shop to escape reality.